...impossible (1024x768). 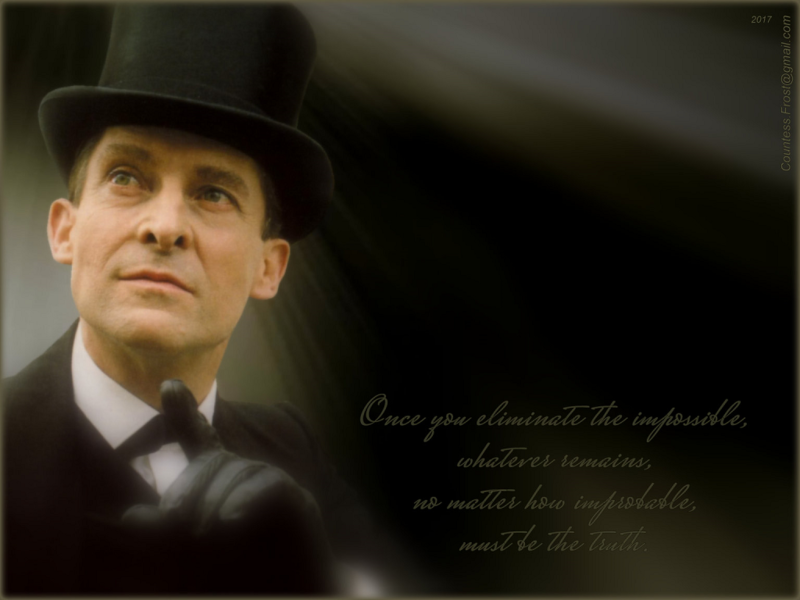 ...impossible (1024x768) - a 바탕화면 created 의해 me which features Jeremy Brett as Sherlock Holmes, and the quote made famous 의해 this character created 의해 Arthur Conan Doyle. 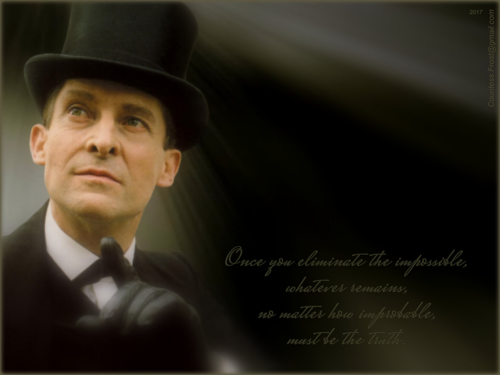 HD Wallpaper and background images in the TheCountess club tagged: sherlock holmes jeremy brett arthur conan doyle granada television tv series quote fan art wallpaper thecountess.